Update update update! Today doesn't feel like such a bummer of a Monday, it's probably because I think I slept about 98% of yesterday. Naps really matter y'all. 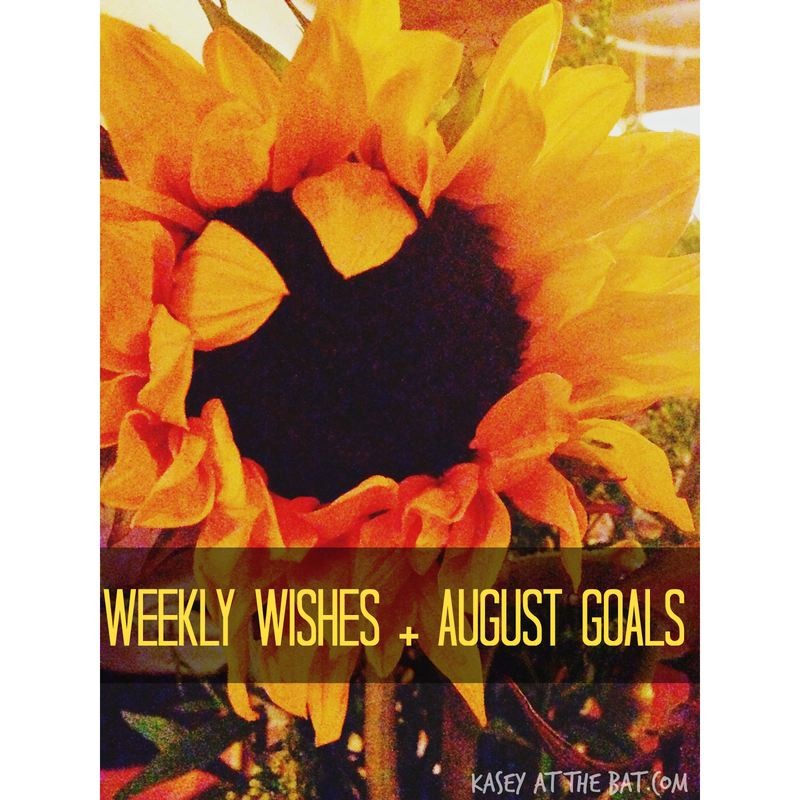 SO I'm linking up my weekly wishes, updates on last weeks wishes, and updates on my monthly goals!! clean the apartment – sort of success – we kept the common area pretty clean because people came over, my closet + bathroom still need some love though. start saving for my camera – ACCIDENTAL SUCCESS. Mother nature intervened + kept us from really partying hard this weekend – so I saved all of the money I would have spent at the bar! blog every day this week – ayooo another success – I even hit 10,000 page views!!!!!!!!! pick three new blogs to sponsor for September -- I have picked who I want to sponsor, now I just need to buy the space + create a new button! Plus, the meet-up last week was so great! So many new friends! run/walk/exercise three days a week – two days is close right? 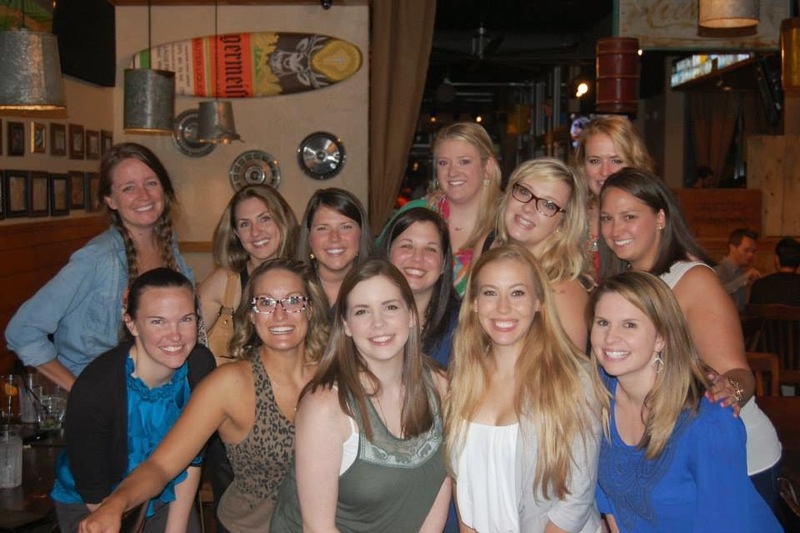 Atlanta Blogger Babes courtesy of Melissa! streamline the blog layout + simplify it -- Jessica wrote in her blogger tips about creating a logo + streamlining your design as a blogger tip + my design is pretty ADD, like me, so it needs a little focus..
clean + wash my car -- poor Jude is covered in so many dead bugs you can't even tell it's a white car. whoooops. I'm trying to streamline my design too. I have been up until 3am the last two nights trying to figure out CSS and am no where, but determined! It's That Charles Schwab Wine! The Files Are IN the Computer? !